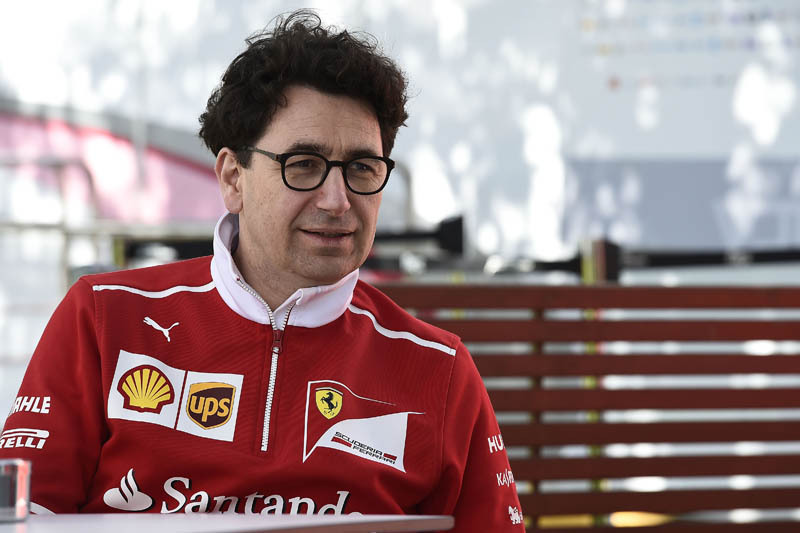 In the wake of the quality control issues that have derailed Sebastian Vettel's championship hopes, Ferrari has recruited Maria Mendoza from within the Fiat Chrysler Group, the Spaniard having been Head of the Supplier Quality Powertrain EMEA. A graduate of the University of Zaragoza, where she gained a degree in Physics, Mendoza first joined Fiat Chrysler in 2008 from Avio Aero, first as Supplier Quality Specialist and Chrysler SQ Coordinator and then Supplier Quality Team Leader Powertrain Casting, Machining and Functional, finally promoted to the role of Supplier Quality Manager Powertrain Passenger in 2013. 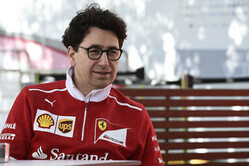 In the wake of the cracked manifold issues that blighted the Italian team's efforts in Malaysia and the subsequent spark plug problem that eliminated Sebastian Vettel from the Japanese Grand Prix, Ferrari president Sergio Marchionne warned that changes would be made, while at Suzuka technical boss Mattia Binotto (right) said that even before the latest issues the team had been looking into its quality control processes. In the aftermath of Suzuka, Marchionne, who was almost apoplectic after Malaysia, seemed far more philosophical about the latest set-back, which, according to him was the failure of a spark plug that cost around £52 (59 euros). "It was a technical nonsense that had an impact on a car that costs millions of euros," he told Italy's Class CNBC. "It's a problem we've probably ignored over time because it was never of much importance. But now we've had at least three occasions where we've really seen the devastating impact on performance. We'll fix it." "Come on, please! Ferrari have wound their P.U. up too close to the limit to compete with the Mercs and they're paying the price. A spark plug! Sure. And I have some property in Florida that's a bargain for those quick enough to buy now!" "Must be aa hell of a spark plug"